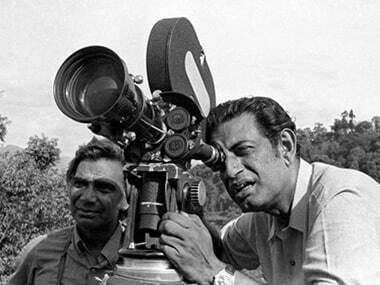 The nearly two-week long stalemate at the Satyajit Ray Film and Television Institute (SRFTI) came to an end on Tuesday as the agitating students withdrew their strike after the management issued a formal notice revoking the expulsion of 14 girl students. 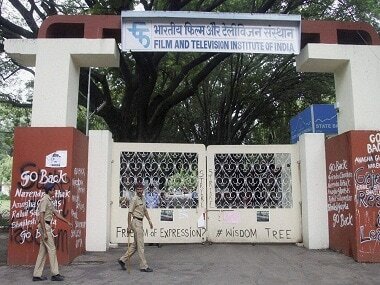 Protests against the expulsion of 14 girl students from Satyajit Ray Film and Television Institute (SRFTI) continued for the second day on Wednesday with students "gheraoing" the institute director, even as she defended the new segregation policy. 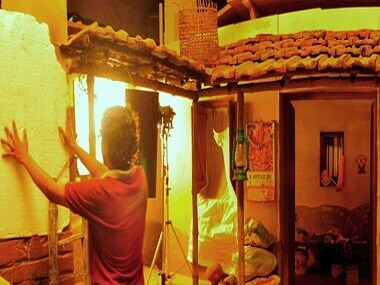 FTII students claim that the privatisation of film institutes will hike the fees to such an extent that economically weak film enthusiasts won't be able to join. 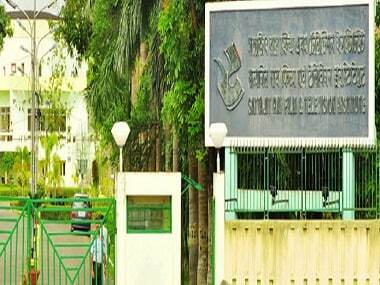 A student from SRFTI in Kolkata has alleged that she is facing 'victim shaming' inside the campus, following her complaint about sexual harassment by three professors.